You are here: Home / Word of the Day / Where’s Your Mojo? I recently lost my mojo. Not to worry – I got it back. It was a feeling of blankness. More than a feeling, I was in a fog. A fog of confusion, sadness, and worry. What is mojo? How did I know I lost it? Where does it come from? How does it come back? How do you know you have it at all? And does everybody have it? When was the first time you heard of a mojo? 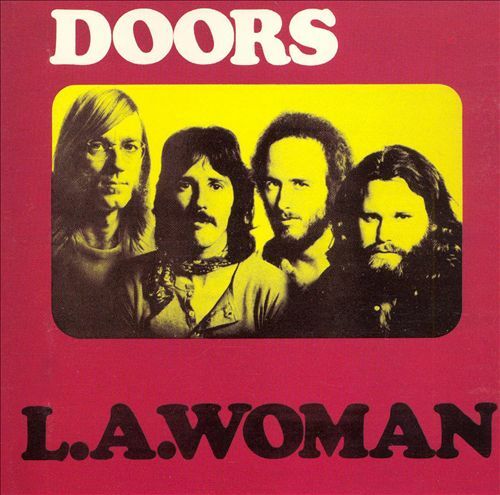 Was it the Doors’ L.A. Woman? In the song’s coda, Jim Morrison repeats the phrase, Mr. Mojo Risin’. Did you know it is an anagram of Jim Morrison? As far as anagrams go, this is a great one. Early blues musicians referred to their mojo, as in the Muddy Waters’ song, I Got My Mojo Workin’. The older blues singers and their descendants, including Jim Morrison, used it to refer to sexual power or energy, an interpretation still used today. Which eventually evolved into its present usage meaning strength or prowess in general. Evolving from sublime sexual prowess to a universal symbol of positive currency, mojo commonly refers to talent and strength. A universal positive indicator. The emission control center oozing positive energy, it is the zone you are in where creative juices flow, where inspiration reigns, and bliss thrives. You need your mojo to set your conscious mind free so you can consider, imagine, and ultimately just do it (which is, by the way, the Three Dog Day Productions credo). It seeps into your soul and you are awash in the prospect, the hope, the potential for reward and fulfillment. 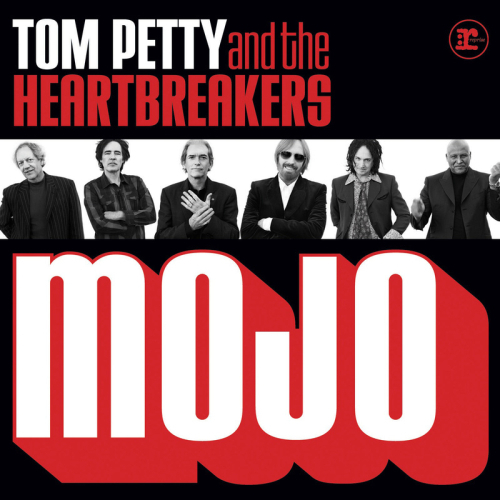 The Tom Petty and the Heartbreakers album Mojo is a “record we couldn’t have made in the ’70s and ’80s because we weren’t really good enough as musicians … we’ve become better musicians.” So says Tom Petty, talking of his band’s musical evolution. And mojo is exactly what it is they have. The album’s spirited sound was made by recording the band members in the same room facing each other, playing and singing at the same time. They were in the moment. They had their mojo. And evidenced by naming their album Mojo, they knew it. Yes, it has become popular slang. But maybe it shouldn’t even be considered as slang anymore. Maybe its use in common vernacular, its very recognition in everyday communications, renders it, well, normal. After all, companies use it to name their magazines, candies, beers, stereo systems, waters, and metal polish. Yeah, metal polish. 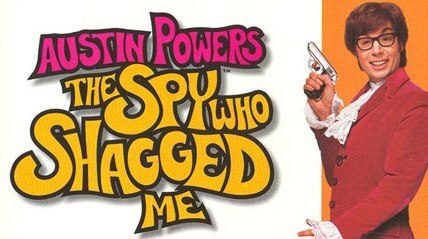 On my marketing and trends blog, Yvette Perry’s Blog, I post a weekly Monday Marketing Mojo article. I thought this title suitably conveyed the intent of those posts. What is mojo? It’s our inner magic. That special spark that keeps us motivated and makes us believe in ourselves. What’s it for? It keeps us focused and interested in what we are doing. It allows us to persevere and grow and achieve. And if we lose it, how do we find it? I started out by telling you that I lost mine and that I got it back. Life throws us curves that may temporarily misplace our mojo. 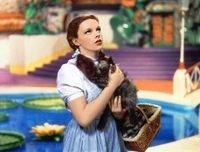 Like Dorothy and her ruby slippers, it’s always with us. And when the time is right it casts its spell and returns home. Dictionary of American Slang and Colloquial Expressions by Richard A. Spears: McGraw Hill 4th Ed. (2007).